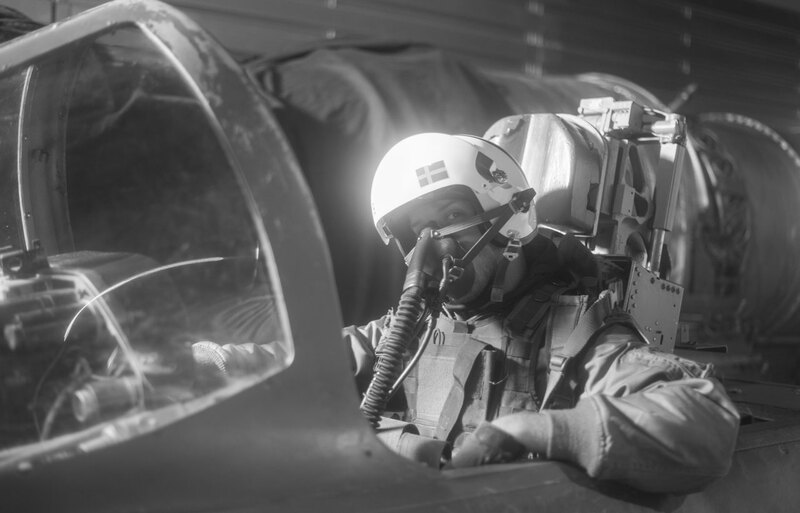 Swedish combat jets challenge the uncatchable American SR-71 Blackbird in 'Mach III', an action-packed 1980's aviation film set to release in 2016. 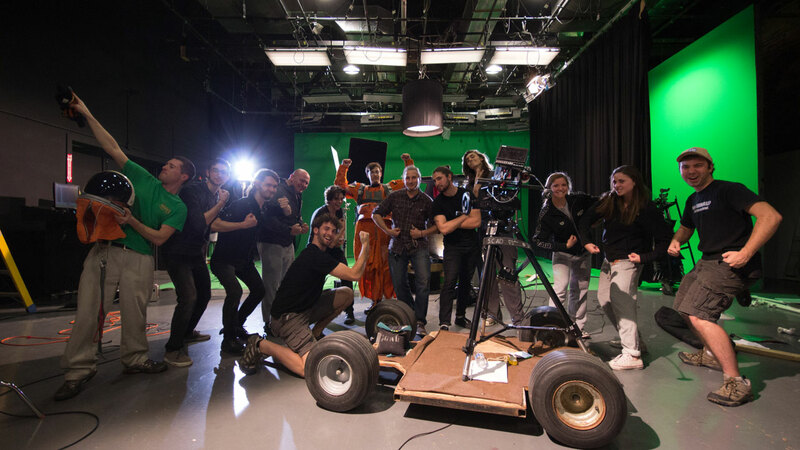 Dan Frantz and Andy Koeger independently created 'Mach III' as the Writers, Directors, Producers, Editors, and VFX Supervisors, leading a team of their fellow Savannah College of Art and Design (SCAD) student artists to create their vision. 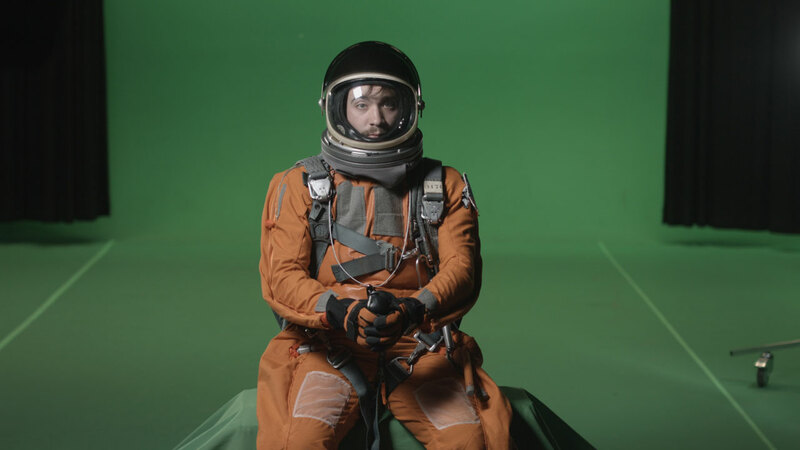 The recently launched Kickstarter campaign to raise funds for the film's post production was well received with the project exceeding its goal in three days. 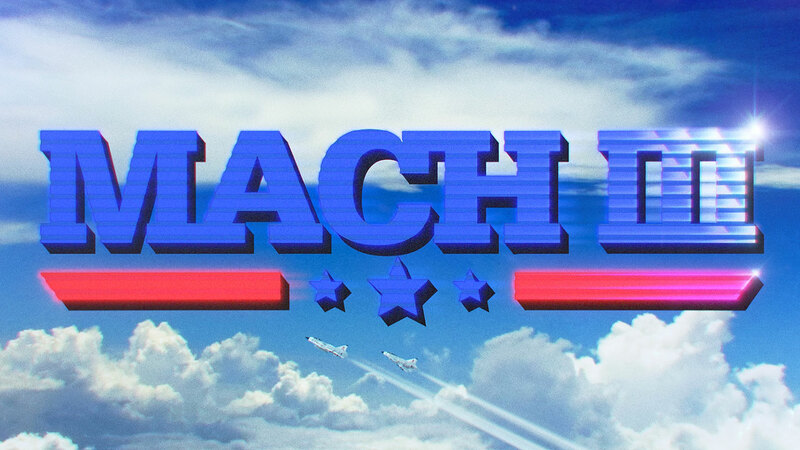 'Mach III' is a 1980’s aviation action short film that I’ve been working on, off and on, for the past two years. It’s loosely based on a little known true story in which Swedish combat jets intercepted the uncatchable American SR-71 Blackbird (fastest jet ever built). When I was a kid I was fascinated by aviation. I remember early on playing inside the “climb in” cockpits at a local helicopter museum. 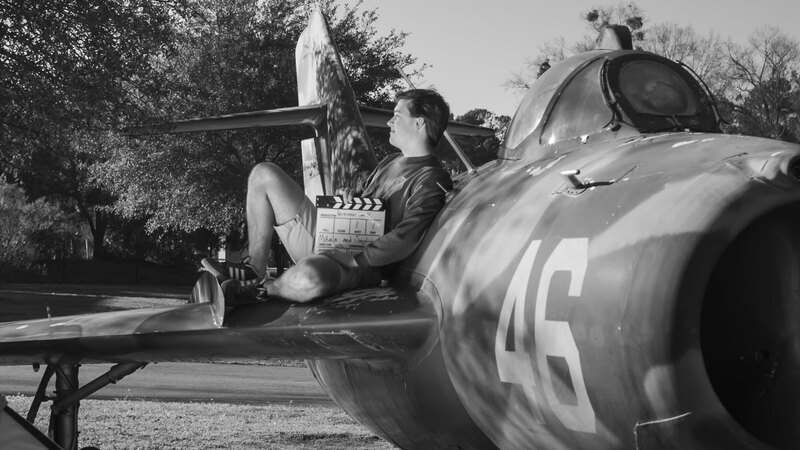 So when I started making shorts, doing an aviation film was always in the back of my mind. There’s so much production value to be had with cockpit interiors and I always thought it’d be cool to just shoot on location at a museum and throw up a blue screen behind one of the cockpits. But I knew I had a long ways to go before I could pull off the VFX involved in a film like that. Two years into SCAD, I read an article about the Swedes chasing down the Americans over the Baltic Sea at the height of the Cold War. My co-writer/director Andy Koeger and I thought it’d be the perfect fit for a Top Gun style action short, so we adapted it into a 10 page short film. At that point, I wasn’t even sure if we could pull off the visual effects, so a group of classmates and I worked nonstop for about three weeks to put together a full CG visualization of the film. When it was all said and done, our little CG short was super rough around the edges but it was a solid proof of concept. I figured if we put that same amount of effort in over the course of a year, we’d have a pretty tidy looking short film. So we pulled the trigger and began production. I spent all my money buying aviation gear off eBay, cast the Swedish kids on the swim team as the lead actors (half of the film is in Swedish and as long as they’re yelling, it sounds awesome). We got clearance from the Warner Robins Museum of Aviation to shoot in the fighter jet cockpits they have on display. We couldn’t shoot in the actual SR-71, so we got a production designer and my co-director and I hand-built the cockpit in his living room and shot the American pilots in SCAD’s studio space. We jumped into post from April to early June. At peak capacity, we had a small team of 10 artists on the post side with lead CG artists Alex Shilt and Clint Rea handling a lot of the look dev and textures/modeling. At the moment, all the shots are laid out, lit and ready to be rendered and comped. We put the film on Kickstarter to get the last bit of funding we needed to fuel post-production. Andy and I had pretty much exhausted our resources and spent all our money on the space suit, talent and production. So Kickstarter was our solution to get the remaining funds to cover hard drives, software, feeding the post crew, and festival fees. None of us had any idea we’d receive the amount of funds and attention so quickly. It was an awesome pay off for all the hard work we’d been pouring into the project. Everyone on the team is stoked to reconvene in the fall and bring this thing to the screen. 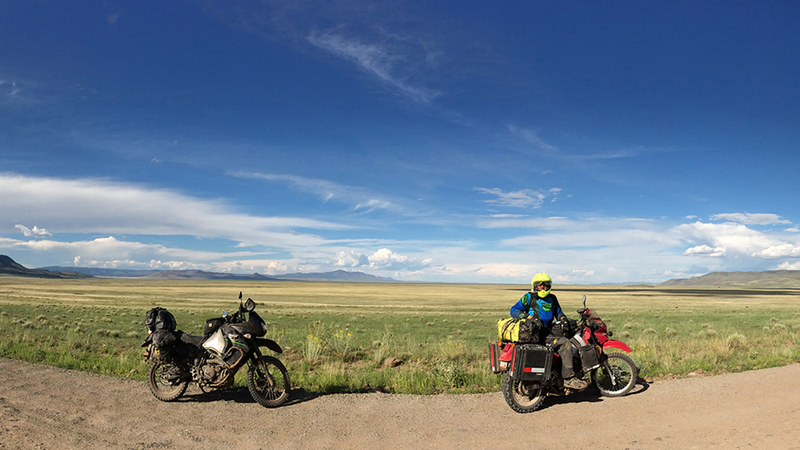 Right now we’re aiming to release the film in winter of 2016. 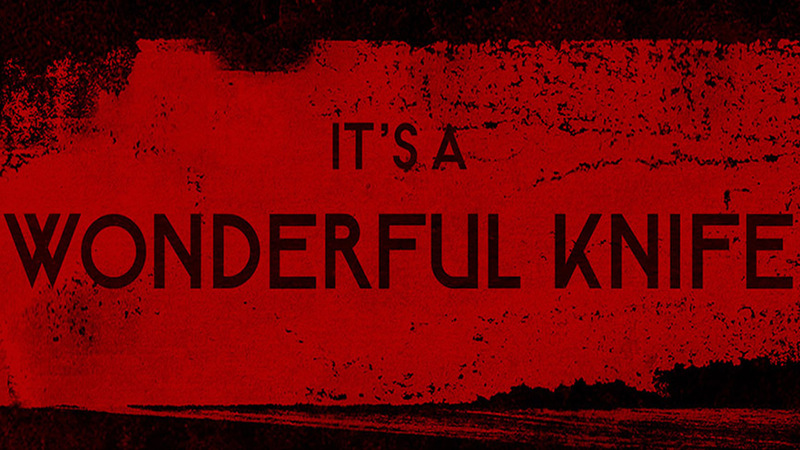 But since the Kickstarter has been so overwhelmingly positive, we’ve got some big plans in the works. I’ve got a drone pilot friend in San Francisco who recently sent me some footage of flying his drone above the San Fran fog. The footage is stunning and looks like real high altitude sky plates. Originally we were planning to create our background skies in CG like you see in the trailer, but with all the Kickstarter funding, we’re considering taking a trip to SanFran and shooting our aerial plates practically. I’m actually rendering out some CG jets to composite into his footage as I type. Fingers crossed.